In 2014, the Obama Administration knowingly funded a designated al-Qaeda affiliate. Atlanta Braves pitcher Sean Newcomb receives more criticism over his old tweets. There is a campaign to change the name of Austin, Texas. We go live to a joint press conference with President Trump and Italian Prime Minister Giuseppe Conte. Jeff Sessions announces a religious task force. 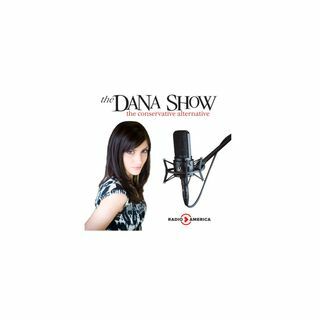 Dana breaks down the Midterms 100 days out from Election Day. Dana discusses potential Supreme Court decisions that Brett ... See More Kavanaugh may have to make. The TSA is ramping up their security.